Welcome to Pro Solo, Burnley Lancashire. 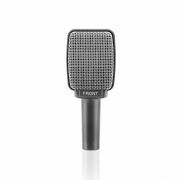 Trading since 1986, we offer a wide range of musical instruments, PA systems, accessories, tuition and repairs to professional musicians and new starters alike. At Pro Solo we know the importance of expert advice, excellent before and after sales service, great competitive prices and the necessity of being able to try before you buy in a relaxed, no pressure environment. As musicians ourselves we aim to deliver this experience, in store, to our customers. We hope you enjoy taking a look through our website and look forward to meeting you in store soon. 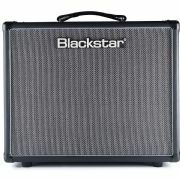 Blackstar HT-20R mKII NEW PRODUCT!!! NEW GUITAR DEALERSHIP COMING SOON!